Hallmark regular and fan favorite Lisa Durupt has two holiday movies this season–Reunited at Christmas, airing Wednesday night on Hallmark Channel and Christmas Lost and Found, which airs on Lifetime on December 7th. Earlier this week, I chatted with Durupt about them and her upcoming reunion with Murder She Baked‘s Alison Sweeney in Hallmark Movies & Mysteries’ The Chronicle Mysteries film series coming in March. 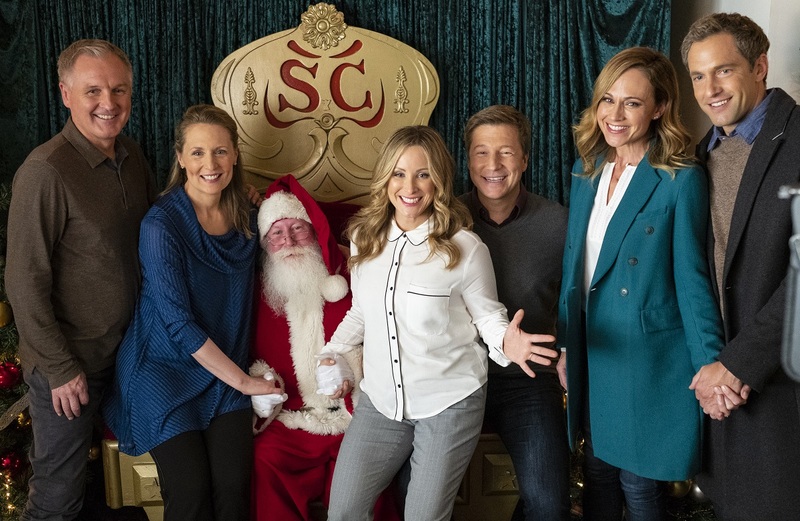 Reunited at Christmas was an idea developed by Nikki DeLoach, who also executive produces, and when it came time to cast her character’s sister, she turned to Durupt, a close friend who’s previously done two films with her–A Dream of Christmas and The Perfect Catch. Durupt says it was a no-brainer to jump on board, and she loved the ensemble cast of Mike Faiola, Andrew Airlie, Eileen Pedde, and Noel Johansen. “You’re really lucky when you come across people you want to keep in touch with. We joke that it was love at first sight. We bonded right away and are close like sisters. I had been staying with her in LA and she had talked about this project that she was working on but she never said that it had a part for me,” she recalls. Durupt admits that her and DeLoach’s infectious rapport sometimes required director Steven R. Monroe, who directed them in The Perfect Catch, to rein them in. “There were definitely moments where he had to tell us to calm down. We thought we were funny,” she laughs. She also enjoyed getting to skate in the movie. “They put figure skating skates out for me to wear and I went and got my hockey skates from the truck,” she says. This Friday, Durupt will be lacing up her skates for a good cause, hosting Vancouver’s annual Hockey Helps the Homeless. “It’s a one-day tournament in various cities across Canada and all the money goes back into the community to provide shelter, food, and resources for the homeless,” she explains. In December, Durupt’s second holiday movie this season, Christmas Lost and Found, will air on Lifetime. 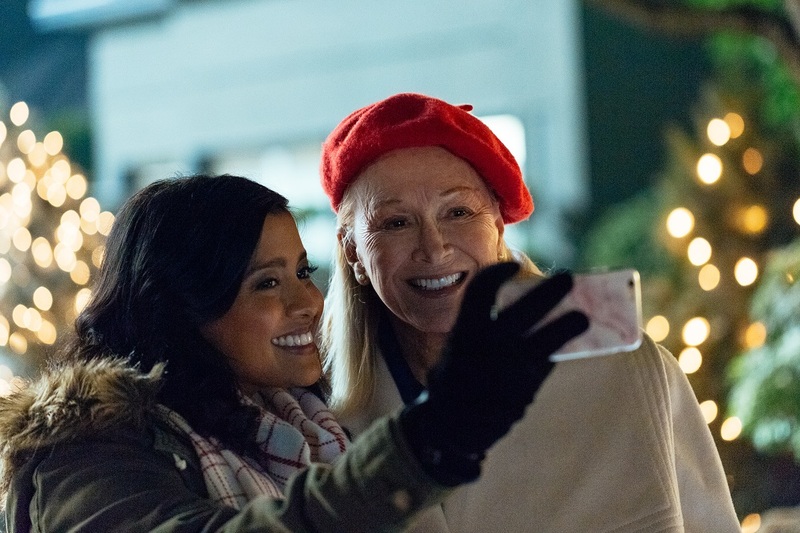 stars Tiya Sircar as a woman who misplaces a box of cherished Christmas ornaments. “She goes on a mass hunt to find them again. In doing that she stumbles across this woman named Gloria, who’s my character, who owns a big department store [and take a job with her]. It’s this really beautiful story about bringing to life what’s important at Christmas. The value of love and family and all that stuff vs. material things.,” she says. 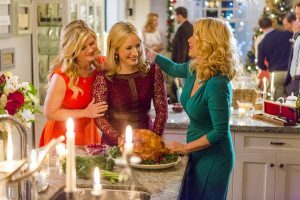 Durupt has wrapped on Alison Sweeney‘s follow-up to Murder She Baked, The Chronicle Mysteries, a new film franchise that has already banked four movies and is set to premiere in March on Hallmark Movies & Mysteries. “People want a series but it makes more sense to do as a film series. Alison created it with herself. She’s obsessed with true crime,” she shares. 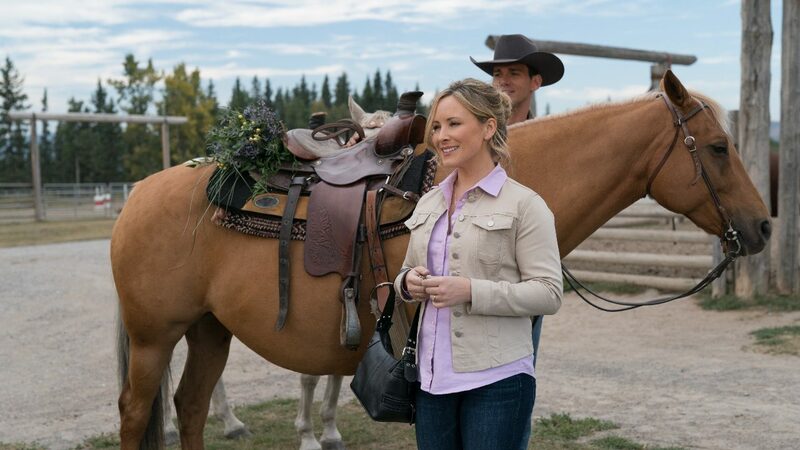 Durupt also guest starred on the long-running Canadian drama Heartland and was delighted by the fan response during filming and re-teaming with her Murder She Baked nemesis Gabriel Hogan as her love interest. “In real life we got along so well [so we’d laugh about my character throwing shade at his],” she explains. This fall, Durupt opened the Tricities Film Studio, a new film studio in the suburban area outside of Vancouver, to give actors a home base without trekking all the way into the city. It was a labor of love that she was thrilled to get off the ground. “It came about naturally. I didn’t know what to expect but we just went for it and it’s going great. I live about 25 minutes out from Vancouver. 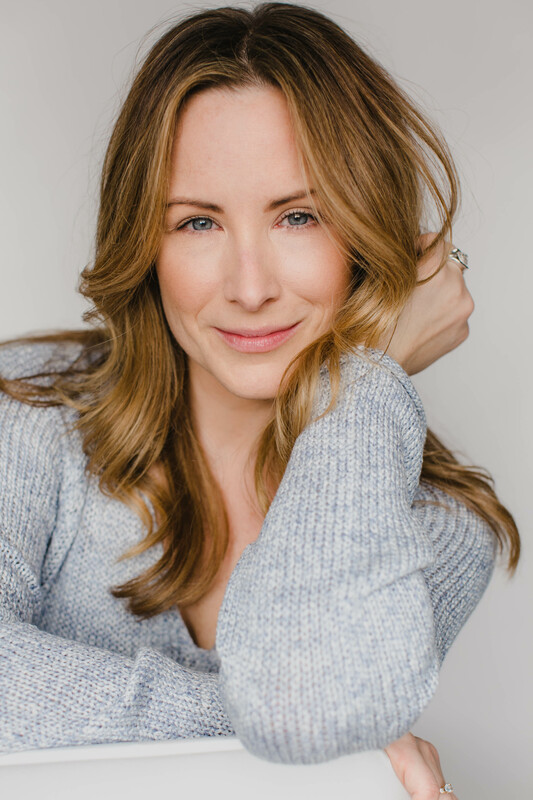 There are a lot of studios in the city [because] the film industry is booming, and there are also a lot of people who live further out [in the suburbs],” she points out. 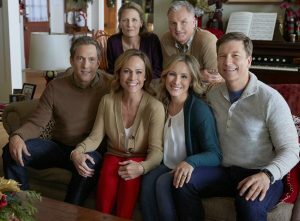 Reunited at Christmas airs on Hallmark Channel Wednesday night at 8 pm/7c. 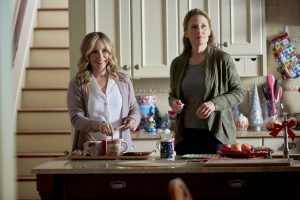 Christmas Lost and Found airs on Lifetime December 7th at 8 pm/7c. All of the Murder She Baked films are now available in a DVD set just in time for Christmas. Heartland airs on CBC in Canada and UP TV in the U.S. Season 11 is also available on DVD. Here’s a sneak peek of Reunited at Christmas and the Home & Family segment with Nikki DeLoach and Mike Fiaola.